Home Events & HolidaysWRAP UR LOVED ONE’S GIFTS WITH BEAUTIFUL GIFT PACKING IDEAS……..
CHRISTMAS is a tym wen people exchange gifts & their wishes to their loved ones . ITS not only necessary to to bring beautiful gifts for ur loved ones but also neceessary to wrap it in a beautiful way.WE can wrap gifts in the stores from which we take the gifts but we can also take time & make the gift packing at home .IF we make the wrapping at home , it shows the love for ur loved ones. 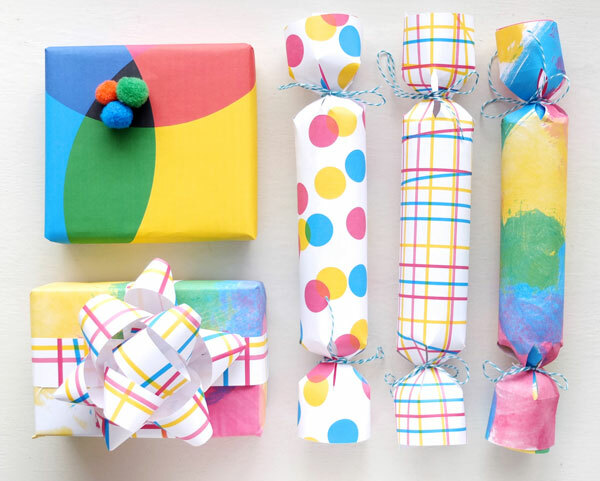 THERE’S no defenition for the gift wrapping but we can use beautiful colours for the wrapping paper & can make the bow of different material . 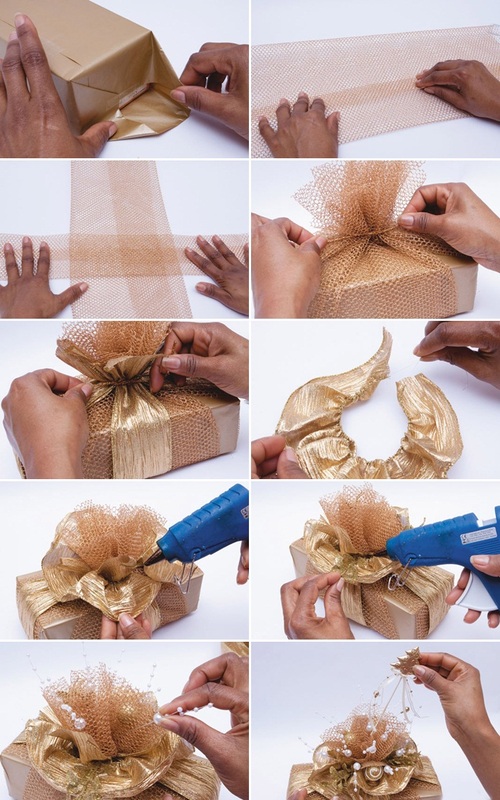 HERE are few wrapping ideas for the christmas gifts , i assure u that ur family,friends will really cherish it. 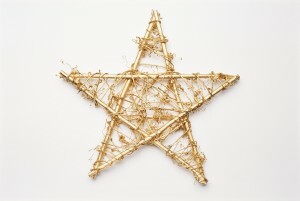 Next ArticleCANT TAKE UR EYES OF THE BEAUTIFUL HANDMADE CHRISTMAS DECOR…..